Description: Lake View at Fontana is a business categorized under life preservers, which is part of the larger category boat dealers. 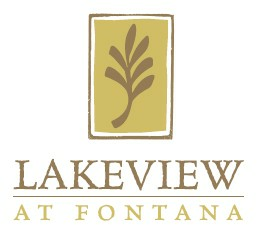 Lake View at Fontana is located at the address 171 Lakeview Lodge Dr, in Bryson City, North Carolina 28713. The Tetia McMichael is Tetia McMichael who can be contacted at (800)742-6492.